In South Maui, October is like springtime for gardeners! Our October event, Basics to Bounty In Your South Maui Garden will help you whether you are just getting started or tuning your garden mastery. 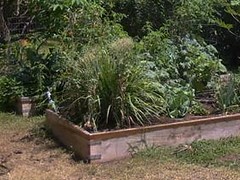 We’ll start with Susan Wyche taking us on a visual tour to get started with a home vegetable garden focusing on what works best for South Maui. She’ll describe selecting your site, preparing your soil and provide lots of information on what edible plants work best in South Maui as well as how to deal with common pests and diseases. Whether you are a beginner with a lanai, an expert with an acre, or anywhere in the middle, come and share your tips, challenges and questions. Bring samples of blighted leaves, mystery plants, and unknown bugs or anything you have questions about. If you prefer, you can email us questions in advance, with photos that illustrate your question, and we’ll include them in a slideshow as part of the Q &A.
We’ll be having our seed and starts exchange so bring seeds and starts to share with others. The doors will open at 6:00 with the program starting at 6:30. Bring potluck pupus to share; we’ll supply plates, utensils and water. A march in support of mauka-to-makai stream flow will begin at 4 p.m. at ‘Ïao Valley State Park and proceed about 3 miles down ‘Ïao Valley Road to the State Office Building where participants will hold signs and rally to raise awareness of the need for stream restoration. Shuttles up to ‘Ïao Valley State Park will be available at 3:30 p.m. for people who park near the State Office Building. Sponsors will provide signs for peope who don’t bring their own. That evening an information booth will be set up at First Friday on Market Street. The State Water Commission will hold a meeting on Maui to hear final arguments from the parties on October 15, 2009, at 9 a.m., at ‘Ïao Congregational Church at 2371 W. Vineyard Street. At the Maui County Energy Expo, the Mayor’s Energy Alliance Working groups presented the reports they had been working on for two years. Working Group 5: Greenhouse Gases and Carbon Emissions. Upcountry is proud to present a pre-release showing of the new Ken Burns documentary, The National Parks: America’s Best Idea. There will also be a short talk about our own National Park, Haleakela. Donations to help support the National Park system will be accepted and greatly appreciated. Refreshments will also be available. See details at the Upcountry Sustainabiity website. 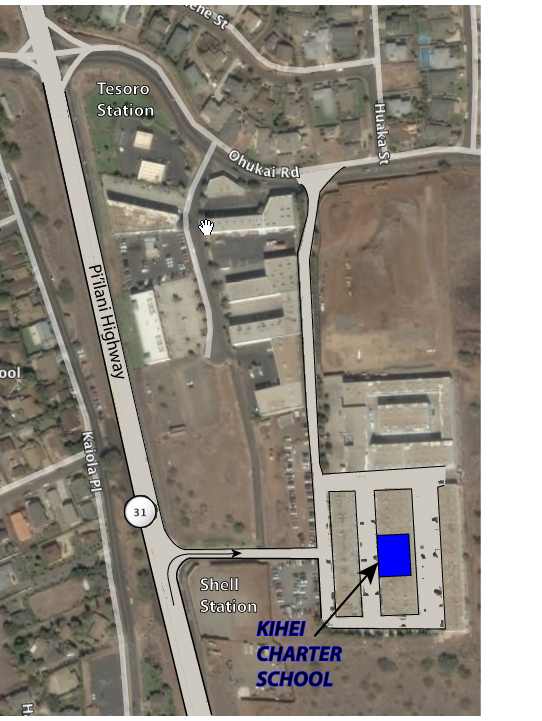 KAHULUI – Environmentalists and farmers lashed out Thursday night at the announced layoffs of state agricultural inspectors, arguing that the move planned by the Lingle administration would uproot efforts to preserve the island’s agricultural industry and pristine environment.